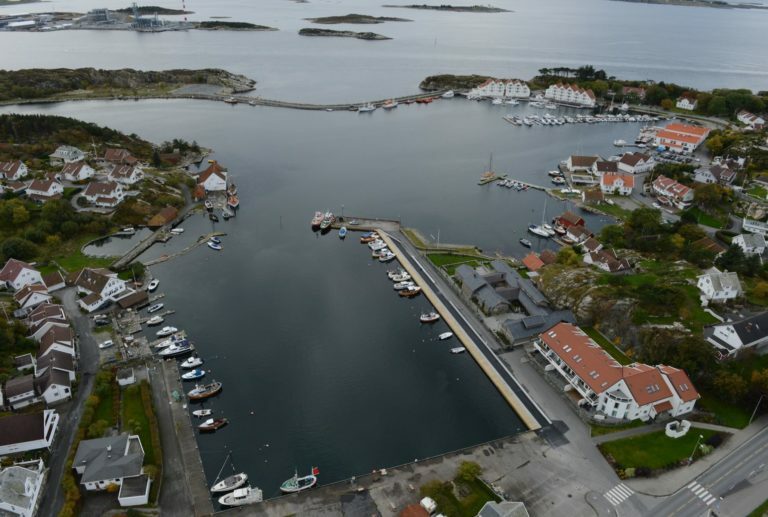 Tananger is a historical port in Sola municipality on the North Sea coast, a short day’s sailing on to Stavanger. The port is proud of its maritime history and invites tall ships to take part in its cruise-in-company event. Stavanger’s international airport is only nine kilometres away.